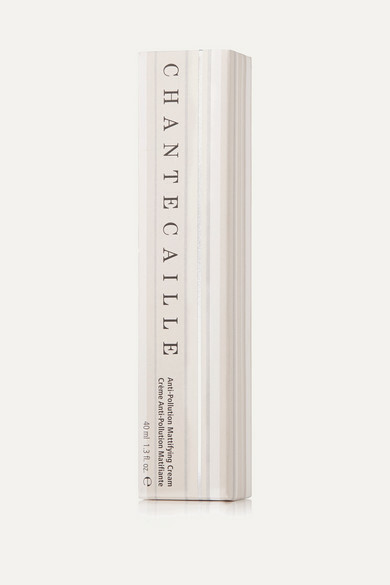 Chantecaille's 'Anti-Pollution Mattifying Cream' is formulated to diminish the appearance of pores and blackheads that are created by bright city lights and cell phone screens. Infused with a powerful blend of antioxidants, White Horehound Stem Cell and Lentil extract, this lightweight treatment protects against the effects of harmful toxins to refine your skin and promote a more radiant, rosy-looking glow. It's lightly scented with Aromatherapy Rose for an uplifting experience.